This Method how To change Peugeot 308 2012 with Continental Dash 93C66. Here is an oldie but a goodie, and I have not seen many successful corrections for these because it is a bit weird to calculate. This is a tested and successful algorithm. 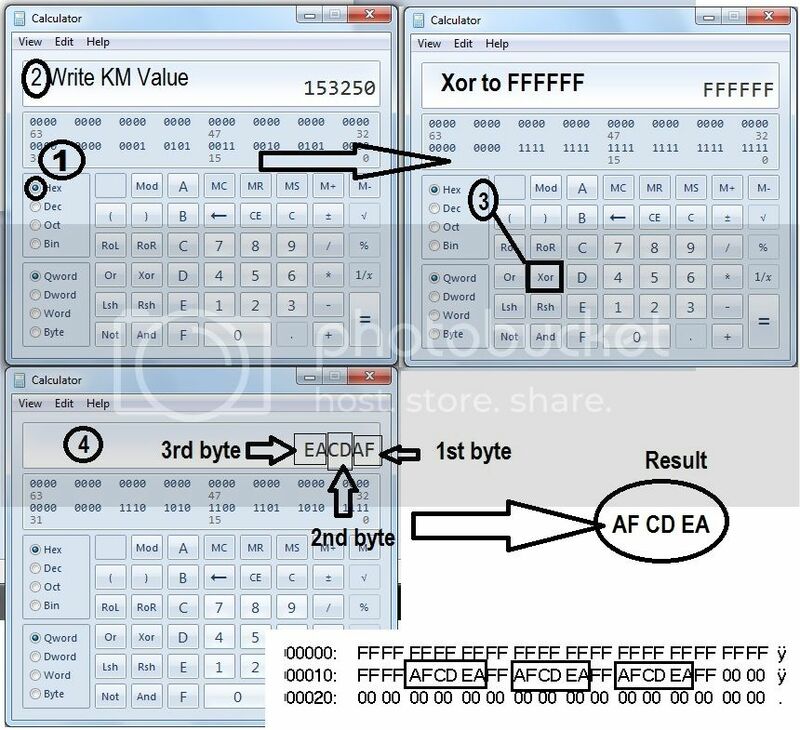 This is from Holden Commodore VS 24c44, but applies to older GM with 24c44 with only 32 bytes of data in the file. 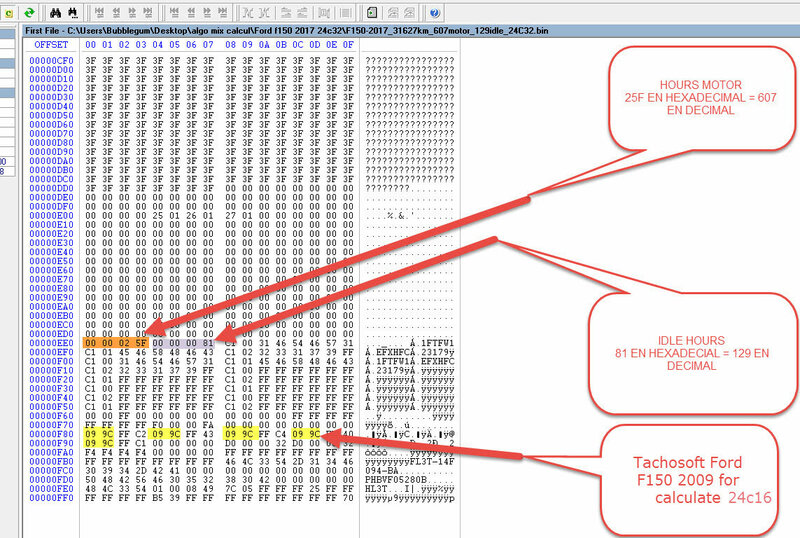 The first 8 bytes are ignored, the mileage is repeated 3 times for the last 24 bytes. If someone took the time to help you, the least you can do is take a few seconds and press two buttons! 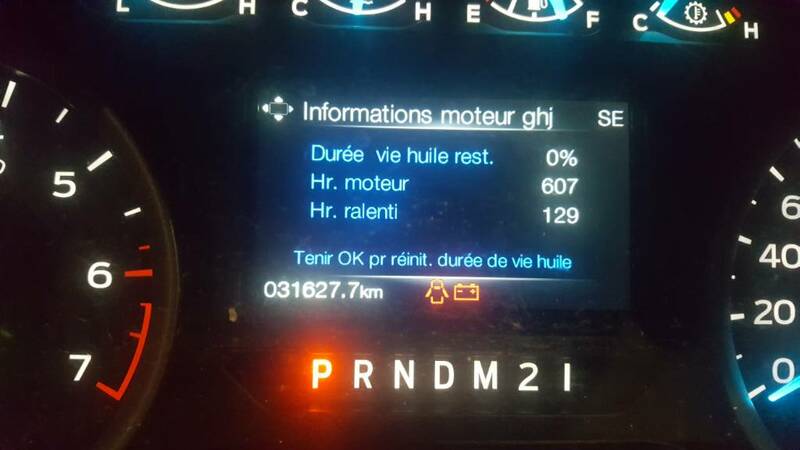 I read this dashboard and I get +2751 km. When you write new value you need write X+~2500 km. OR maybe someone can explain calculate manual ?? ?